SHARP ISHIFT 670 W/ LOW MILES! LOADED! 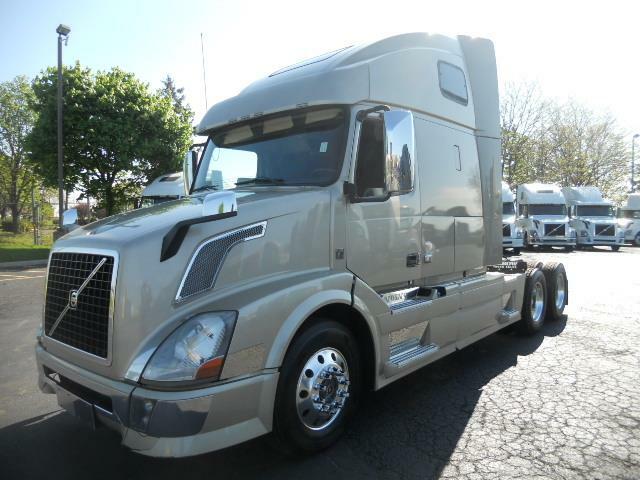 Gorgeous Volvo VNL 670 with HUGE CURB APPEAL!ISHIFT trans & Volvo VED13 engine = THE BEST FUEL ECONOMY!Sharp Tan Paint, power everything & LARGEST SLEEPER!90 day power-train warranty is included for FREE!PM SERVICED, FULLY DETAILED & D.O.T READY!Great extended warrantis w/ aftertreatment/dpf available!24/7 roadside assitance is available!Easy IN-HOUSE Financing available + credit for everyone.We get everyone approved with the credit they deserve!Please call and reserve this great truck today!